4.Features fueling as ration,resetting by computer and re-displaying when power cut. 7.Flow meter features high precision and strong reliability. 9.Be capable of connecting with central computer in gas station. 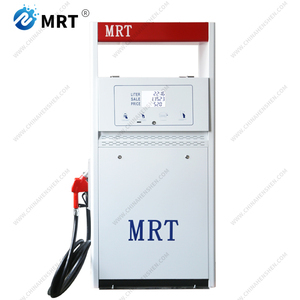 Sell the fuel dispenser to more than 35 countries, have agent or distributor in worldwide. 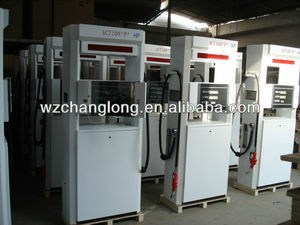 We supply high quality fuel dispenser, warmly welcome your inquiry . The guarantee period of our products is valid for 12 months. 4. Customer make the payment for deposit and send us Bank receipt. 5 . 8. Client make payment for balance and Senpai ship the cargo. We could make the product suggestion based on your idea and budget. 4. Customer make the payment for deposit and send us Bank receipt. 8. Client make payment for balance and AISTAR ship the cargo. We could make the product suggestion based on your idea and budget. With 2nozzles, 2product, 2flow meter, 4display. 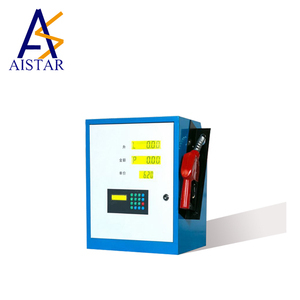 With 4nozzles, 2product, 4flow meter, 4display. With 8nozzles, 4product, 8flow meter, 8display. Feature: 1. 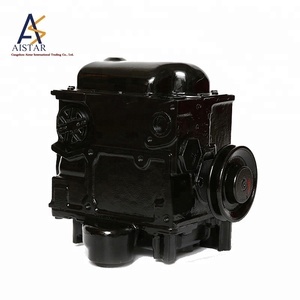 Adopting combination pump, smaller shape and convenient maintenance. 8. Excellent electromagnetic compatibility and strongly anti-jamming. 9. Be capable of connecting with central computer in gas station. 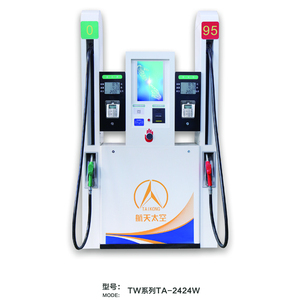 Luoyang Primeman Automatic Control Technology Co., Ltd.
Alibaba.com offers 1,025 tokheim fuel dispenser products. About 55% of these are other service equipment, 33% are pumps, and 2% are other machinery & industry equipment. 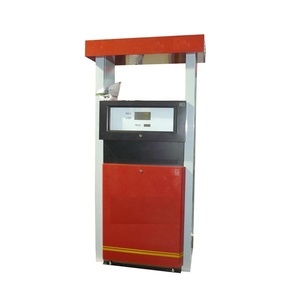 A wide variety of tokheim fuel dispenser options are available to you, such as paid samples, free samples. 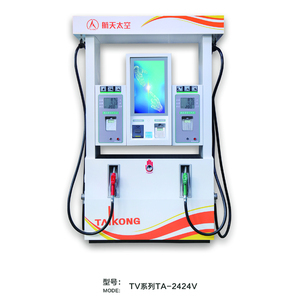 There are 1,018 tokheim fuel dispenser suppliers, mainly located in Asia. 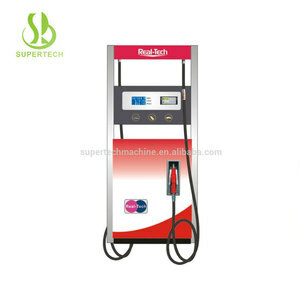 The top supplying countries are China (Mainland), Nigeria, and India, which supply 99%, 1%, and 1% of tokheim fuel dispenser respectively. 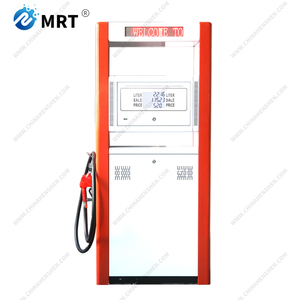 Tokheim fuel dispenser products are most popular in Eastern Asia, Africa, and Mid East. You can ensure product safety by selecting from certified suppliers, including 615 with ISO9001, 135 with ISO14001, and 96 with Other certification.